Whether you want to get started on the right track with training a new puppy or rescue, or are having challenges with an ongoing behavior problem, I am here to help. 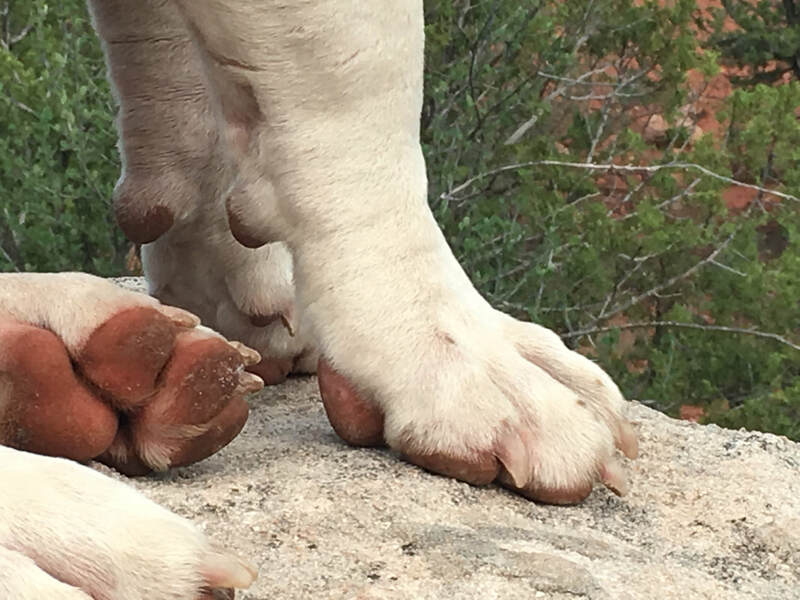 Does your dog jump on people, pull on leash, or ignore you when called? Don't worry, I see those challenges a lot. ​I bring training to your home and will formulate a plan specifically for you and your situation. I offer foundation lessons, real life training, dealing with multi-dog households, and even training for emotional support, therapy and service dogs. 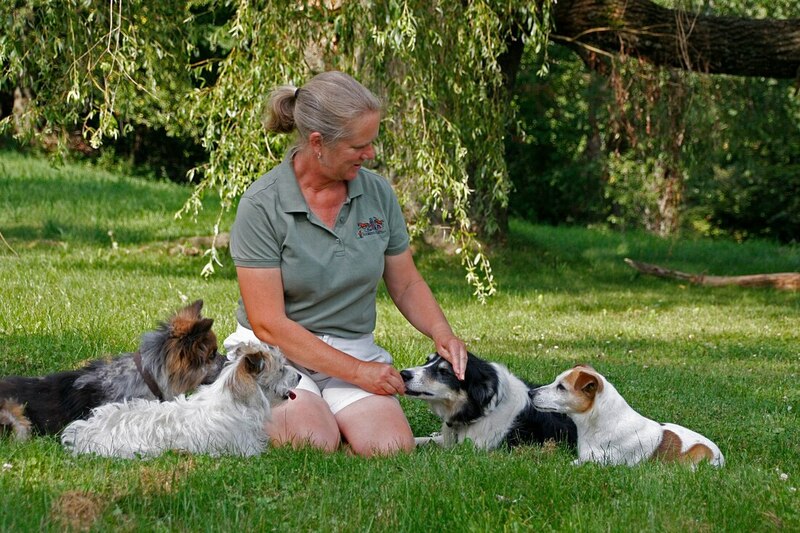 The Dog Chapter is the canine focus of Bookends Farm in Sheffield, Vermont. I am certified by the Karen Pryor Academy for Animal Training & Behavior as a Certified Training Partner. With certifications that include teaching people, as well as training animals, I aim to be as positive with my human pupils as the canine ones. Training your dog should be a fun time for both of you and one that leaves you with a stronger relationship based on love and trust. Northeast Kingdom towns I offer dog training in include Lyndonville, St Johnsbury, Glover, Greensboro, Burke, Cabot, Danville, Craftsbury, and more. Positive Reinforcement is more than just being nice. I base training on scientific Learning Theory and will never use pain, fear, or threats to train. No shock collars (or "e collars") used here. My goal is for relaxed, happy, and attentive dogs, in the home and out. I believe in keeping my own education growing in order to meet the needs of the animals and people I work with. The following are some of the certifications I have earned. Be sure any trainer you work with is truly certified by a worthy organization, as opposed to just a paying member.